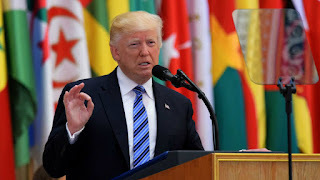 US President Trump’s first visit to the region could be the start of a new phase of relations between the US and some of the Gulf countries, and it will be very interesting to see which issues they engage on. The Trump administration appears highly supportive of the Saudi position on dealing with Iran and its allies, such as Hezbollah, a position that is shared by Israel. This agreement could change the nature of the conversation around the Israel-Palestine peace process, and will almost definitely have an impact in Syria. America’s consideration of listing the Muslim Brotherhood as a terrorist group is one to watch as an indicator over the coming months. Such a repositioning of the US regional alliance will have its impact on Jordan, and we must be prepared for changes to the way we engage and the support we receive, and maintain a strong voice in the region and maintaining stability and security, both physical and economic. Jordan also faces the challenge of shifting dynamics with the Gulf countries and maintaining engagement on common interests. Jordan did withdraw its Ambassador to Iran as a result of the consultation and escalation against KSA, which the Saudis were supportive of. However, there is no indication that we will see a renewal of the financial support grants established back in 2012. The Kingdom has shifted its priorities and regional investment is falling down the list, with US engagement now the highest priority, while positioning themselves as the center of political power in the region. They are taking a leading role in shaping the Islamic alliance and positioning a key role in the peace process and regional settlement. The Saudis have also managed to shift US policy to refocus on the Shiite threat from Iran and Hezbollah. Jordan finds itself at the center of most of these regional issues. From the peace process, resettlement, the Syrian crisis and the potential escalation in terrorism post-Raqqa, which put us in an extremely delicate position. In navigating these issues, we must maintain economic stability and national security, while also receiving less political support from our allies. Jordan must work well with key stakeholders and be flexible in the role it plays with a laser focus on ensuring Jordanian national security is the top priority. Jordan must also prepare for the internal and external response to the US to listing the Muslim Brotherhood as a terrorist group. We must clearly identify who our allies are, where each actor sits on our key issues and forge a path through the middle to bring as many allies along as we can. This could also involve supporting them on issues important to them. Jordan’s involvement in the peace process and any resettlement agreements remain imperative. The Israeli vision that expands settlement to more Arab countries could inflame already difficult issues in Jordan. We must be at the center of this process to ensure a good outcome for everyone, including Jordan. Civil Military relations are a challenge that states must always grapple with. Issues arising in this area need to be addressed in the early stages to avoid serious problems in the future. There are signs in Jordan recently that it is an issue that needs to be confronted. Police forces have direct contact with citizens as representatives of the state. If police relations with civil society begin to turn negative, there will inevitably be a negative impact on the state itself. We have recently seen complaints about the attitude towards citizenry from police and traffic cops. The behavior of police, including the way they speak to people and the way they enforce law and order must always be as professional and respectful as possible. Implementing security plans such as control points and traffic stops should take into consideration the security of both the police and the people. Procedures used in stopping cars, and the location of inspection points need to be studied carefully in order to maximise the security of all involved and make people feel safe. Protecting the dignity of citizens by applying these measures with respect is also essential in building positive relations between citizens and police. It is important to remember that to face the terrorist challenges of today, there is a key role for citizens, which can be encouraged by making people feel positive toward the whole security apparatus. It was really shocking and sad to hear that a teenager died under police investigation. In order to uphold the legitimacy of the police and security forces, we must minimize these incidents and consider whether there are cultural issues within the police and security apparatus that need to be addressed. We are also seeing it in the heavy-handed implementation of traffic policing which is feeding feelings of anger amongst the people. The purpose of traffic policing is to disincentivize violations of the law and change behaviours and attitudes that put people’s life at risk. It is more important to stop unsafe driving than illegal parking, especially when almost no information is provided about where or when the parking ticket was issued. How is the system supposed to change behavior if there is no information about where the violation occurred? The more bureaucratic and ungainly the policing system becomes, the less likely people are to engage with it in good faith. 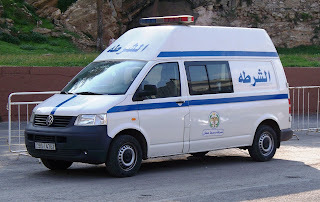 If the police lose credibility and trust, Jordanians will be less likely to report threats and violations of the law. By the same token, if engaging with the police involves inhibiting levels of bureaucracy and paperwork or procedures that do not engender trust then people will disengage and prefer not to have any contact with our police. As the battle to liberate Raqqa inches closer, the growing instability in the south of Syria underlines the need for Jordan to prepare for the consequences. One of those consequences is likely to be Daesh falling back to the border regions to regroup and rebase. 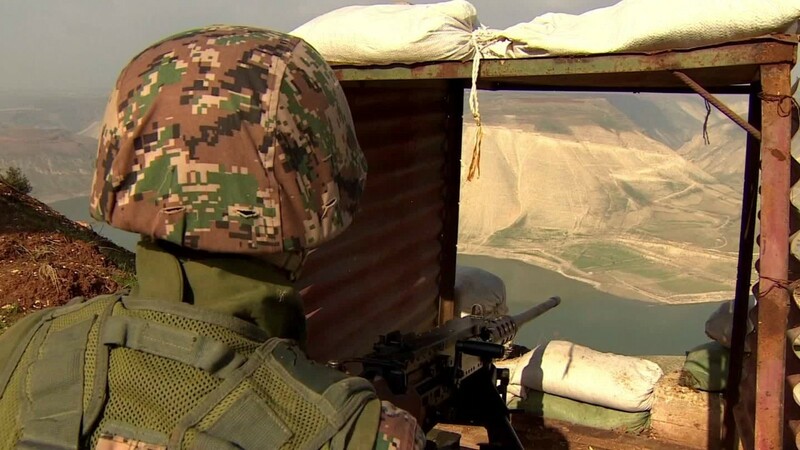 Jordan must avoid this outcome as any Daesh presence on the border represents a clear threat to Jordan. There is no apparent strategy for protecting the south amongst allies. The US presence is currently focused on Raqqa and the surrounding areas with the objective of stabilization in the first stage. However, the unintended consequences of this renewed presence could be a new wave of escalation. Any such result will have a direct impact on the security of Jordan’s borders. 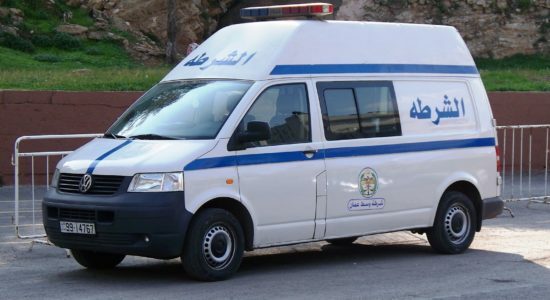 Jordan currently faces multidimensional risks. The conflict in Syria and Iraq are a real threat the border regions. Jordan is in the middle of the global red zone of terrorism. However, Jordan’s security establishment must also keep in mind that the threats are also internal. There are, undoubtedly, multiple dormant terrorist cells in Jordan. The threat of these cells greatly increases as Daesh is routed. 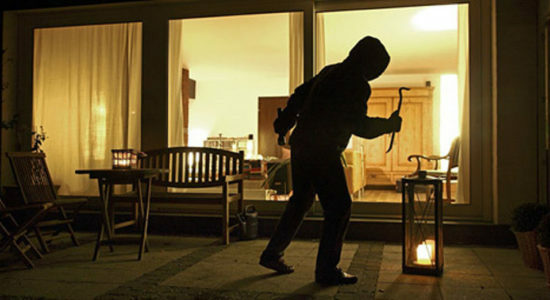 Dormant cells will activate to prove that the terrorist organization is still operating, capable of successful attacks and expanding its territory. We will see a transformation in Daesh to a more decentralized model as its assets and people are isolated and separated. It is important to understand the recent US strike in Syria as political rather than operational. The target, location, style of attack and the fact they informed the Russians of the attack demonstrate the US was sending a message regarding its new position in Syria. Direct military action from the US represents a significant change in their role in and the nature of the conflict itself. US allies, including Jordan must be mindful of this development and respond accordingly. 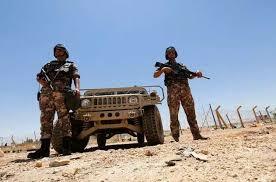 Jordan’s focus should be to prevent border attacks and maintain stability in the border regions. We need greater cooperation between our intelligence and military and a strategy that uses local proxies to fight ISIS on Syrian soil avoiding unilateral troops on the ground. While we may not be seeing sophisticated attacks in Jordan, traditional and disjointed insurgency still presents a threat. We must enhance the capacity of our security forces and dedicate greater effort to secure sensitive areas and inhibit the growth of local terrorists.